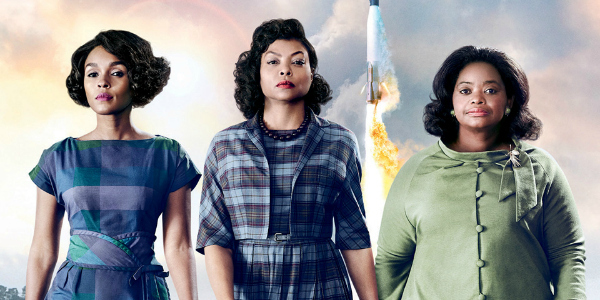 Watch this short video on the making of the inspirational, Hidden Figures, a movie based on the acclaimed book of the same name that chronicles the early lives of three remarkable African American women who helped NASA calculate man’s first orbital flights around Earth. Who Knew U.S. 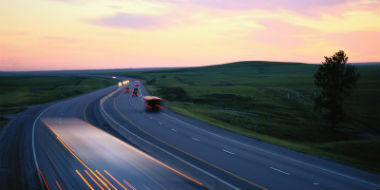 Drivers Crossed Their Legs While Using Cruise Control?